Your Baby is growing up fast! Learn all about his development each month! 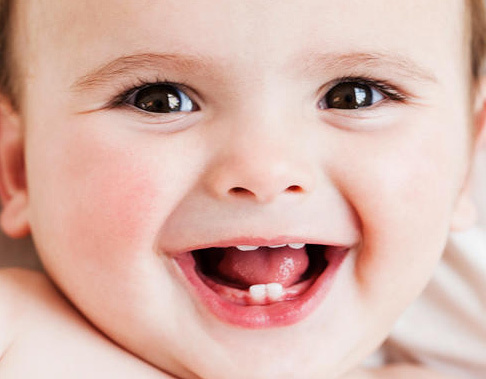 The majority of babies begin teething between the ages of 4 and 7 months old. Learn more about the signs of teething, as well as the best remedies! 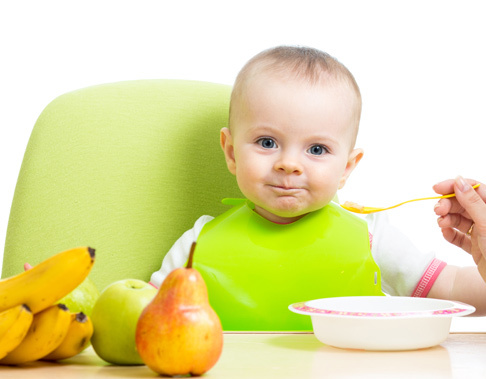 Time to give your baby solid foods? Read through our articles to learn more about it! 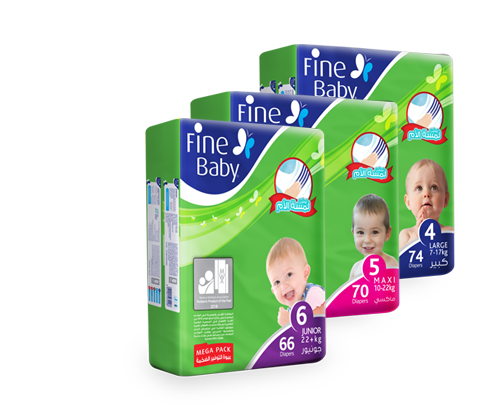 Fine Baby® with the “Mother’s Touch Lotion” keeps your baby’s skin dry because of its high quality in absorbing large amounts of liquids and keeping them away from the skin.